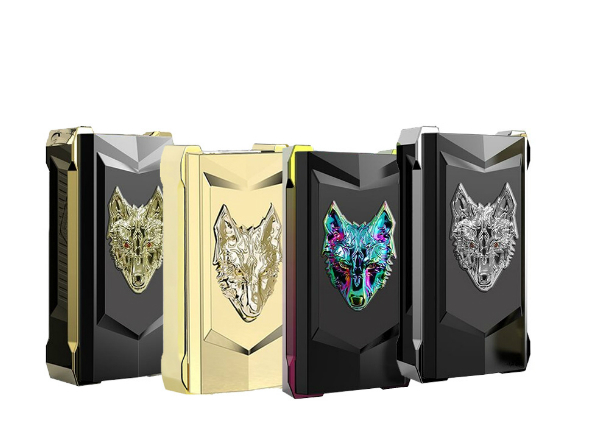 Purchase this product and earn 9 Rider Points! Earn up to 9 Rider Points. 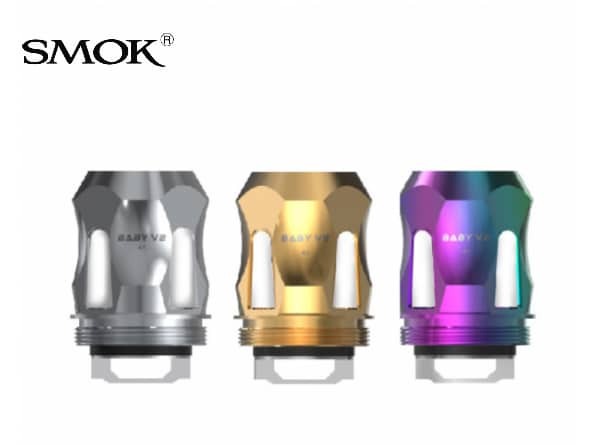 SKU: CO241. Categories: Coil, *New Arrivals*. Tags: artery, coils, Pal II, Pal II Coil. 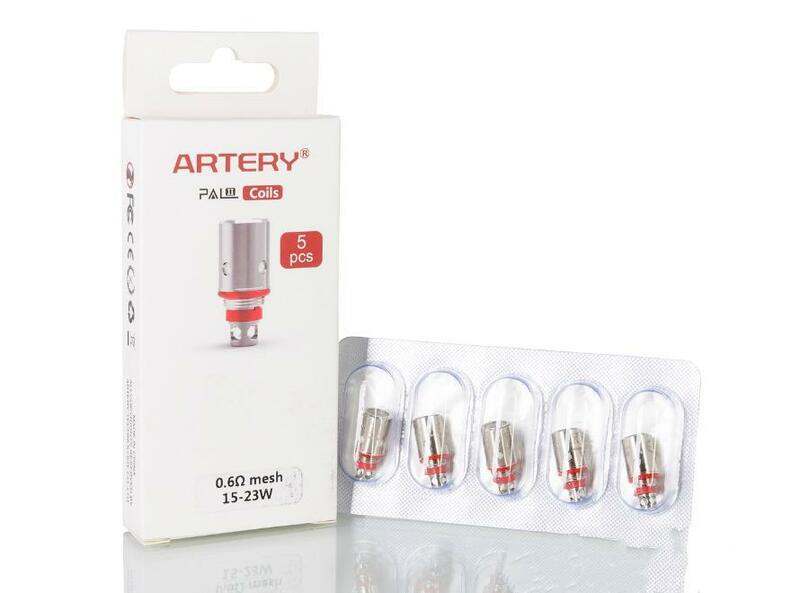 Artery PAL II Coils are specially designed for the Artery PAL 2 Pod Starter Kit and Artery PAL II Replacement Pod. 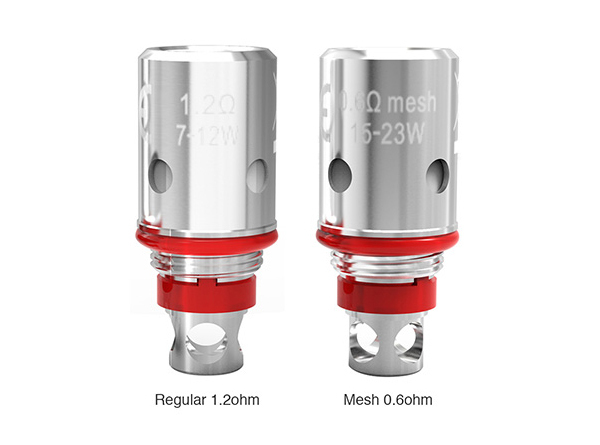 With the two types of Mesh 0.6ohm coil and Regular 1.2ohm coil, the PAL II Coil will bring you an excellent vaping experience with best flavor and optimal cloud. 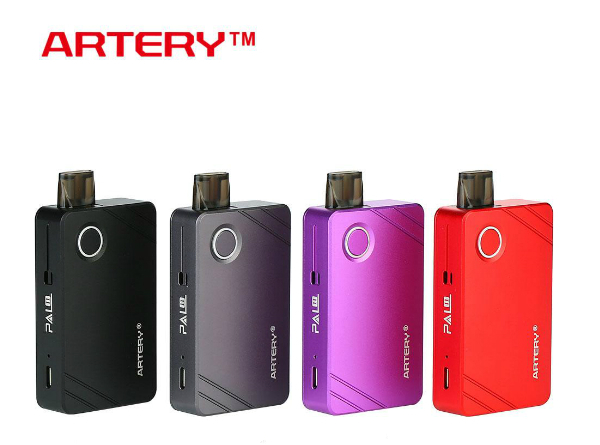 Just get it for your Artery PAL 2 Kit and PAL II Replacement Pod. 5 pieces each pack.